Independent research firms, ratings and organizations regularly recognize our ability to provide qualitative services in the industry. 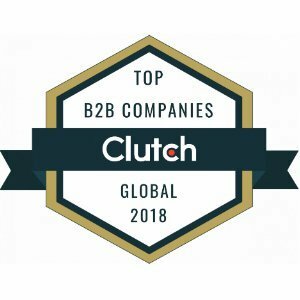 AltexSoft, a Travel & Hospitality Technology Consulting company, was included among the best B2B service providers of the year, according to a research and reviewing platform Clutch. This year, the website recognized companies with the highest ability to deliver sorted into four categories, listing AltexSoft as one of the leaders in IT and Business Services. 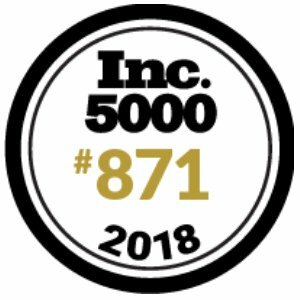 AltexSoft, a Travel & Hospitality Technology Consulting company, is featured among the top 5000 fastest growing private businesses in the US, according to Inc. magazine AltexSoft took the 871st place with 576 percent growth. 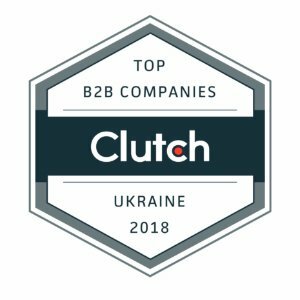 AltexSoft was featured among the best Ukrainian B2B companies in 2018, according to Clutch. The website, dedicated to reviews of professional services from all over the world, published their annual report featuring companies providing marketing, design, development, and IT services. 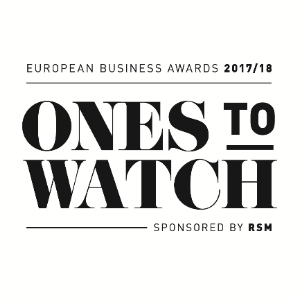 AltexSoft has been named one of the companies to watch in Ukraine for 2017/2018 in a list of business excellence published by the European Business Awards. This prestigious programme highlights the most innovative and ethical companies helping in the development of a stronger European business community. 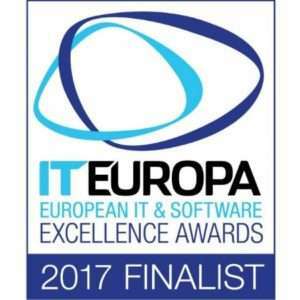 AltexSoft became a finalist for the European IT & Software Excellence Awards 2017 in the category Solution providers (nomination Vertical Solution of the Year) for the work on building an online travel booking solution for Fareboom.com. 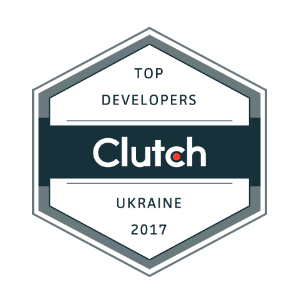 AltexSoft was featured as one of the Top Web & Software Development companies in Ukraine, according to the research conducted by Clutch. With the ranking 4.8 out of 5, we were highlighted among the top 20 firms nationwide. AltexSoft was ranked one of the best IT employers in Kharkiv, according to DOU.ua. In 2016, the company placed third (link in Russian) among 35 contestants in the Kharkiv region and earned the rating of 98 out of 100 with 56 submitted reviews. Third Best IT Employer in Kharkiv Region (DOU.com), the largest Ukrainian community of software developers. The study surveyed nearly 13,600 employees from 853 companies to show an unbiased picture of employee satisfaction across Ukrainian companies and identify Ukraine’s Best Employers. Companies from the 7 largest IT-centers of Ukraine were rated, including Kyiv, Kharkiv, Lviv, Odessa, Dnepr, Vinnytsia, and Cherkasy. 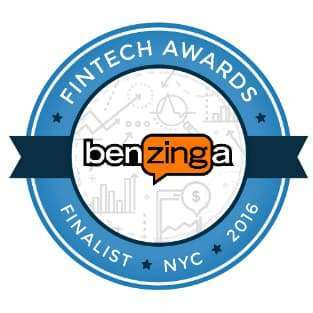 AltexSoft was selected as a finalist for the 2016 Benzinga Fintech Awards in the Proprietary Technology & APIs, Best in Class Category. The Benzinga Fintech Awards is an annual competition that showcases the most innovative companies paving the future in financial services and capital markets. AltexSoft was honoured to receive a letter of appreciation from David Michael Vaughn, Chief of Party at FAIR Justice Project. The project is initiated by United States Agency for International Development (USAID) to promote the rule of law in Ukraine. AltexSoft assisted USAID team in performing technological and methodological analysis of the international best practices in the field of using E-Justice tools. Each year, the Encinitas Award Program identifies companies that have achieved exceptional marketing success in their local community and business category. These are local companies that enhance the positive image of small business through service to their customers and our community. Clutch.co specialists chose AltexSoft as the winners having investigated our company experience, industry recognition, technical certifications, market presence and positive client reviews. The bestwebdesignagencies.com independent research team recognized a remarkable web design and development service of companies based on channel identification, CPA minimization, reporting, brand recognition, and monitoring. AltexSoft was honored with the Mobile Application Development award based on the Snaptracs success story. We also were rewarded as Data Visualization of the Year for the Fareboom Price Predictor solution that uses Data Science and Machine Learning algorithms to go through large data sets and extrapolate insights. AltexSoft received the award for developing Bravo Store Systems, in particular for drastically cutting the client’s costs by reducing the IT footprint and overall risk via implementation of a single client version and data center via a consistent schema. The bestwebdesignagencies.com independent research team recognizes a remarkable web design and development service of companies based on channel identification, CPA minimization, reporting, brand recognition, and monitoring. For the evaluation, we provided data and documentation regarding our service focus, notable clients, pertinent case studies, portfolio pieces and references, such as, “What separated AltexSoft apart was that they suggested meaningful improvements and offered great advice based on our initial proposal,” stated our client, the CEO of an Application Development Company. 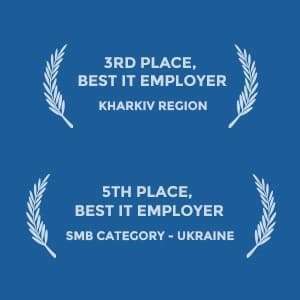 The Best Employer among SMB companies and The Best IT Employer in Kharkiv Region (DOU.com), the largest Ukrainian community of software developers. The study surveyed nearly 7,300 employees from 564 companies to show an unbiased picture of employee satisfaction across Ukrainian companies and identify Ukraine’s Best Employers. Companies from the 5 largest IT-centers of Ukraine were rated, including Kyiv, Kharkiv, Lviv, Odessa and Dnepropetrovsk. 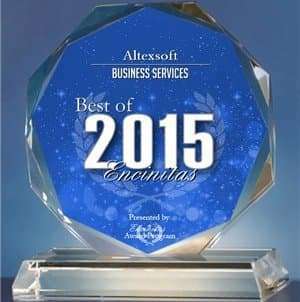 AltexSoft was recognized in the Speed category for being “fast and furious” in its innovative work with VueWise. We helped the VueWise startup bring to market a sales territory coverage product. The complete turnkey solution, from concept to deployment, was delivered in just 90 days, and way ahead of deadline. The product enabled the company to achieve annual growth of 300%. SourcingLine is a Washington, DC based research firm focused on IT, design and marketing services. They provide an independent quantitative analysis on leading service firms in support of procurement decisions within small, medium and large enterprises. The bestwebdesignagencies.com company used its own proprietary evaluation methodology to compare the competing ASP.NET development companies from around the globe. The analysis is based on the companies’ achievements, history, and level of readiness to significant industry changes. AltexSoft was recognized as the proven market leader in Enterprise Software & Web Development on the basis of the “Leaders Matrix” methodology, identifying top services firms and mapping their capabilities according to their proven ability to deliver and focus on a service type. Gold competencies of these companies demonstrate a best-in-class capability within a specific Microsoft solution area. AltexSoft renews its certificate yearly. The latest certificate was obtained in 2016. Microsoft Certified Partners are independent companies that provide a high level of technical expertise, strategic thinking, and hands-on skills. Silver competencies of the company represent consistent capability, expertise, and commitment.